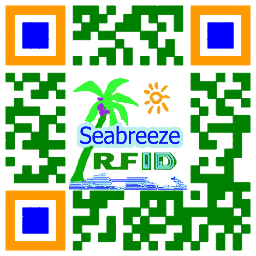 RFID, everywhere in the world. 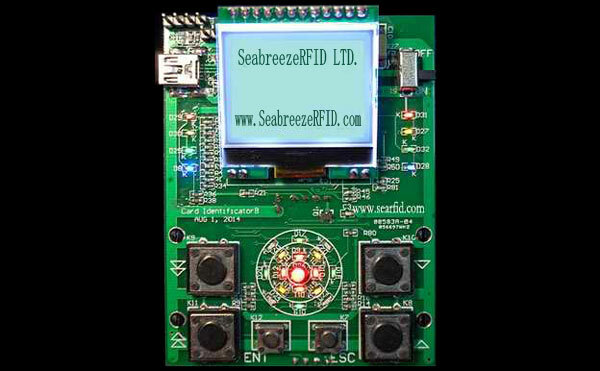 Identify and shows a variety of common contact logic encryption IC card type and card data. 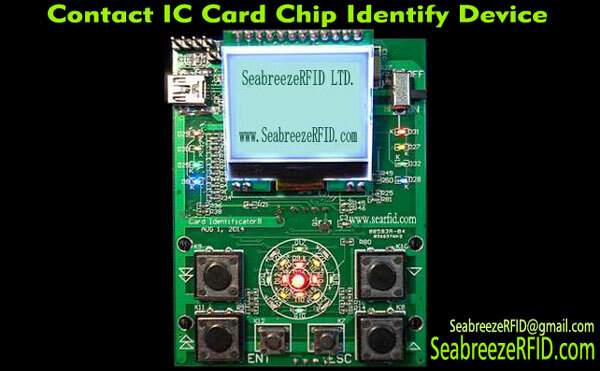 Insert the card immediately after the identify card chip type. Low price, easy to operate. 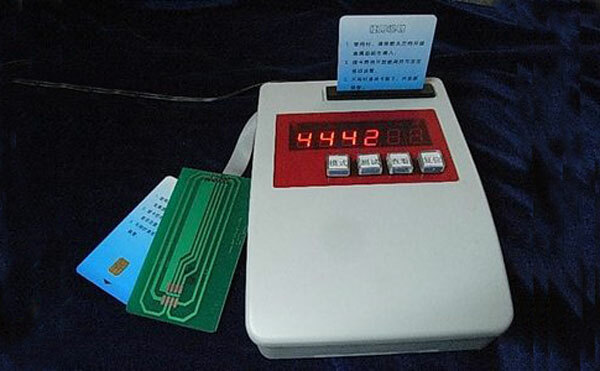 SJM 2403 Contact IC Card Chip Identify Device only has the identify function,identify contact IC card type and browsing data inside of the card. 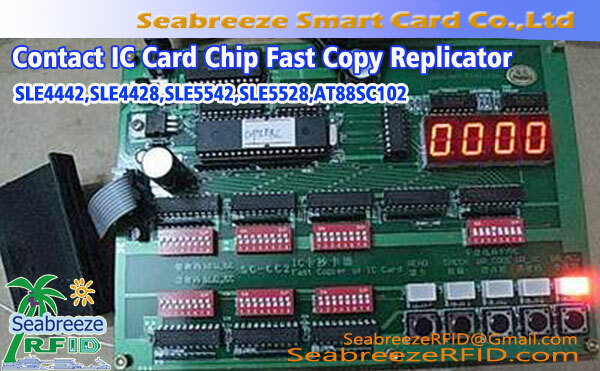 "SJM 2401 Contact IC Card Chip Identify Replicator Device", it is increased the replication function.Memory card, you can directly copy; Logic encryption card, only after know the password can be copied; CPU card, can not simply copy. 2 + 7 = ?